If you’ll ask any successful marketer about the way they make money online, most will say that the major part of their earnings come from their email list… in my case it’s 50%+. Having a list is like owning Free Traffic that you always have on demand – you can simply send out an email and make money on the spot. 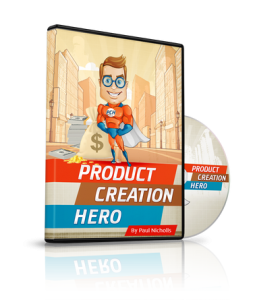 So if you don’t have a list yet, NOW is the time to start building one – and you don’t have to launch a product to create one. Paul has been building lists in different niches since 2012 and inside Avalanche List Building 2.0 he’s revealing all of his secret tactics! Go HERE @ 10am EST on June 28th to get it with my Exclusive Bonuses!!! Go HERE on June 28th @ 10am EST & grab it with my AWESOME Bonuses!!! Imagine never having to worry about traffic again… that’s exactly what you feel like when you own a list of subscribers. Not only that – with a list, you can work much less and make much more every single day… it only takes 15 minutes to send an email, right? Building a list changed my online business and earnings overnight – it just opens up so many posibilities! 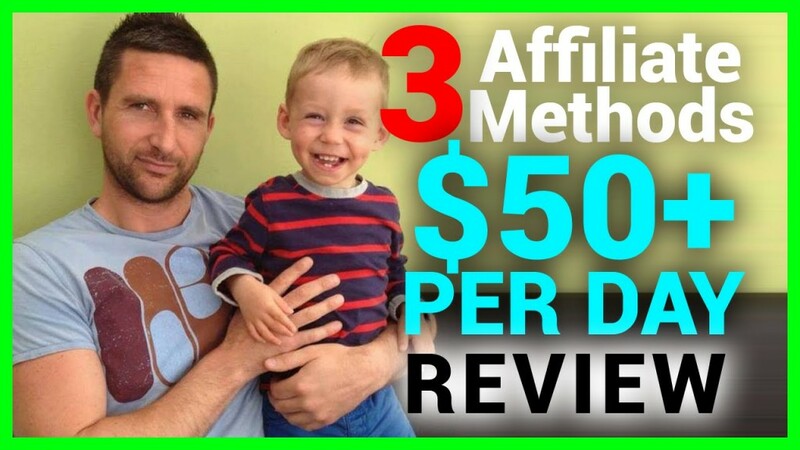 You can promote affiliate offers, your own products, cpa offers, coaching, webinars – and everything else you can think of. The main difference with owning a list and generating traffic in any other way is the responsiveness of your subscribers – on average they are 10x more willing to take action of whatever you’re promoting – that’s huge! If you want to learn more about Avalanche List Building 2.0, check out my in depth video review above!